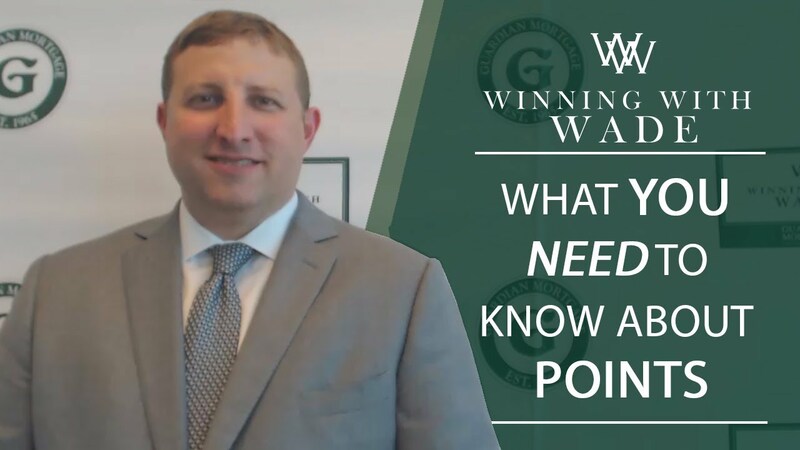 Do you know how points work when you are getting a mortgage? Today I am going to explain. 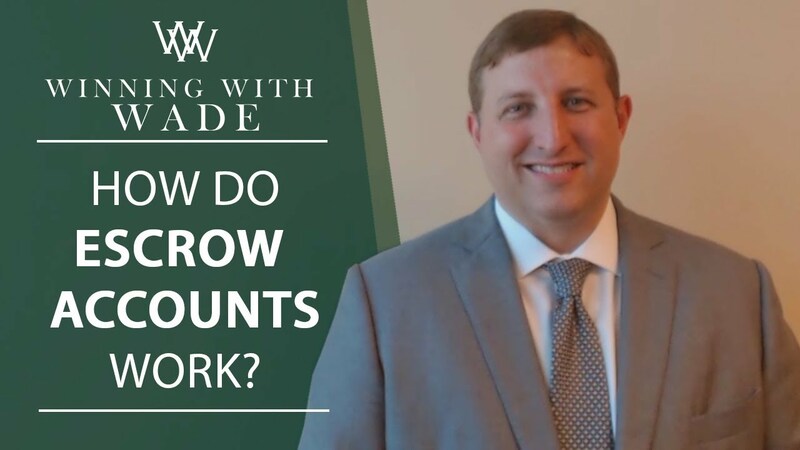 There’s something important you need to remember when it comes to making your monthly escrow payments. 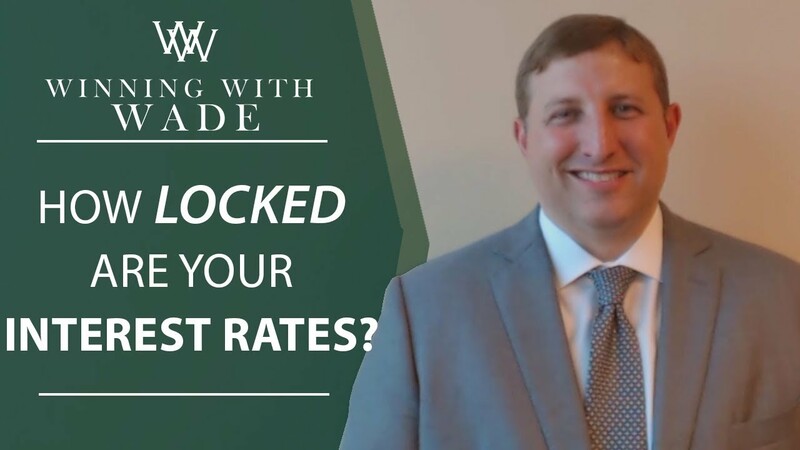 How locked are your interest rates, exactly? Let me explain. If you are thinking about selling your home, the job of an appraiser is to look at your house through the “eyes of a buyer”.